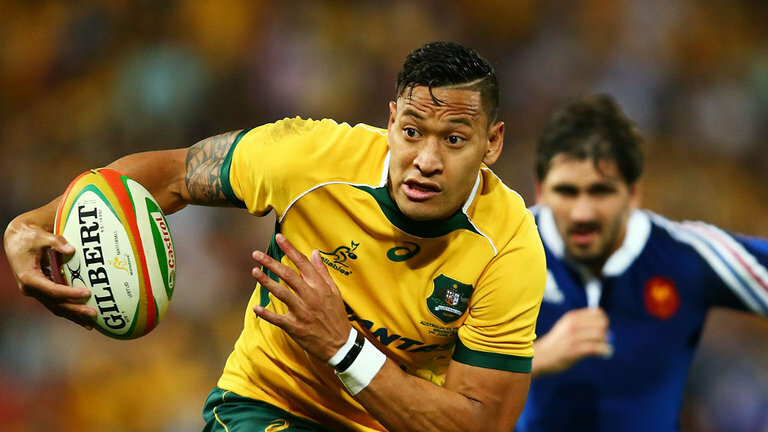 Rugby Australia have confirmed they are pressing ahead with their plans to terminate Israel Folau’s contract with the organisation following his latest homophobic outburst. The Wallabies fullback was served with a breach notice over his homophobic social media posts this morning. He has been deemed to have committed a “high-level breach of the Professional Players’ Code of Conduct”, warranting the termination of his employment contract. 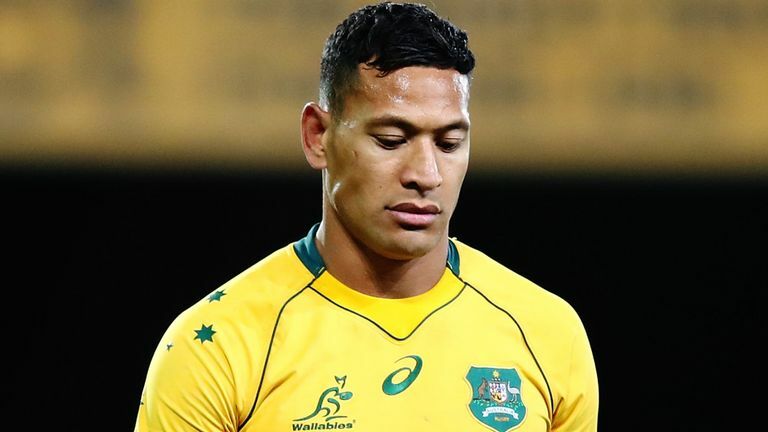 Folau now has 48 hours to accept the sanction or refer it to a hearing but whatever course of action is taken, he faces an uncertain future in sport regardless. The 30-year-old stood down by the Waratahs and his rugby union career in Australia appears over, while a return to his roots in league has been ruled out by the Australian Rugby League.